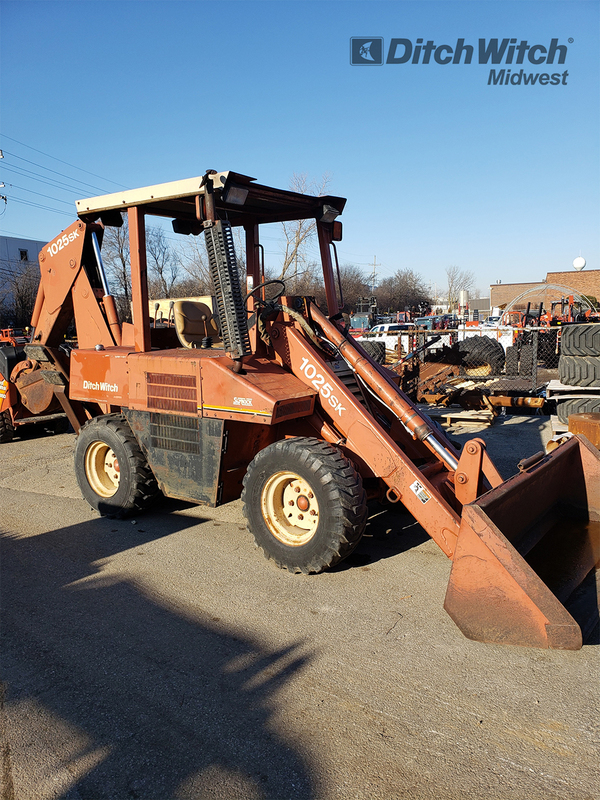 Description Ditch Witch 1025SK Utility Loader. Starts and runs great. All functions operate. Very clean, recently serviced.